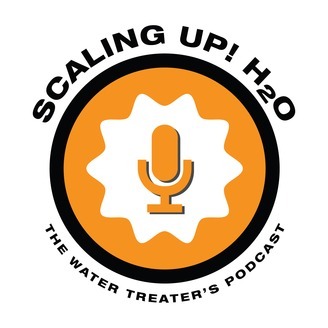 A Podcast for water treaters who deal with the treatment of cooling towers, boiler and closed loop systems. I know you know the feeling. You just got a delivery and it's your brand-new pH meter you ordered from your favorite supplier. You open the box, experience that new meter smell and can wait to start using it. In fact, most of us are so excited, we never even open the operations manual. On today's episode we are going to talk about all the different probes and sensors we have on our meters and controllers. Specifically, how to calibrate them. The truth is that most probes are dying as soon as they come off the manufacturing floor. As a water treater we rely on the tools we use to be accurate so we can make changes based on the right information. 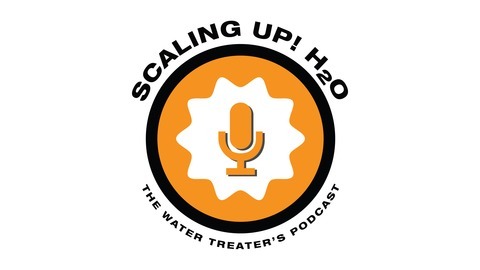 Sit back, relax and learn about all things calibration. Oh, and maybe read that manual to help to.